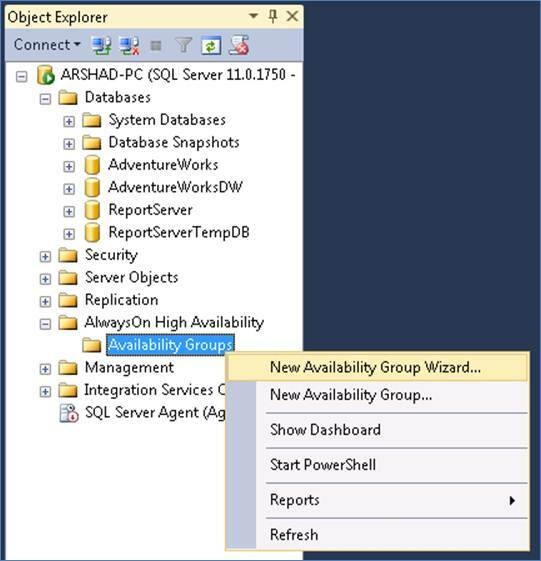 In the previous article on AlwaysOn Availability Groups in SQL Server 2012, we looked at The Environmental Setup for An AlwaysOn Availability Group. 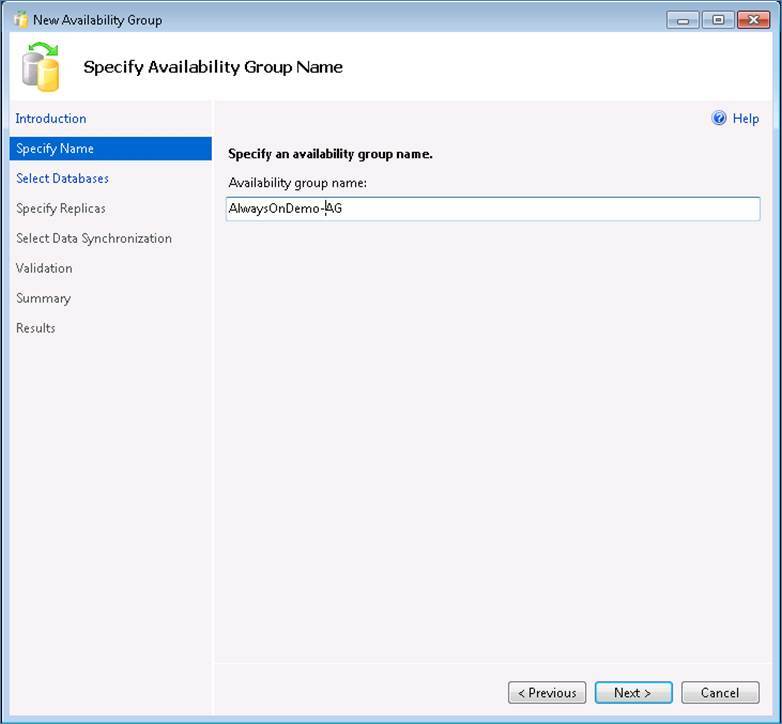 In this article we turn our attention to the creation and configuration of the Availability Group. 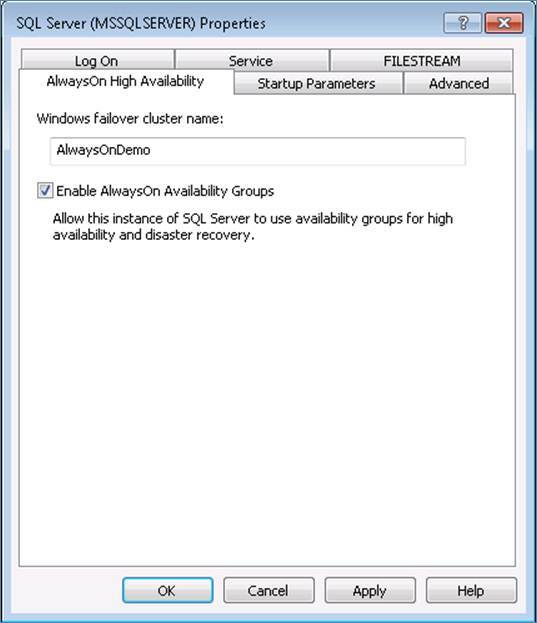 There are two primary steps to creating an AlwaysOn availability group which has to be done only after successful creation of the Windows failover cluster as discussed in the previous article. 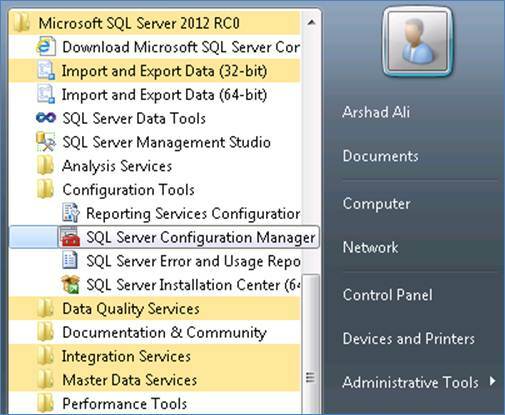 Firstly enable AlwaysOn on each instance and then create the AlwaysOn Availability Group. After enabling the AlwaysOn High Availability at instance/service level, you will need to restart the service for changes to take effect. Once enabled, the IsHadrEnabled property of the instance will be set to 1. Please note, if there is any changes in the Windows failover cluster that you created, you must disable and enable AlwaysOn High Availability feature once more for the changes to take effect. Also, ensure that the TCP/IP net library/protocol is enabled on the instance as only the TCP/IP protocol is supported by the availability group listener (I will discuss more about availability group listener later in this series).